Its warm and sunny outside. Perfect weather for sailing. Somehow, however, my version of sailing seems to involve lots of wrenches and tools. For those of you keeping up with the craziness of SV Sunflower. 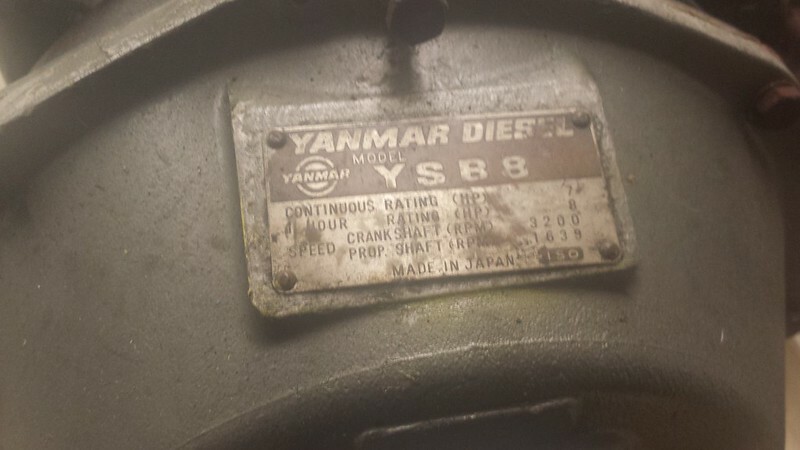 The current project is the "new" yanmar YSB8. The previous powerplant, the Baldwin Saildrive is going to CW3Shannon, and is somewhere in the postal system. Here is the new power plant, sitting the shop. 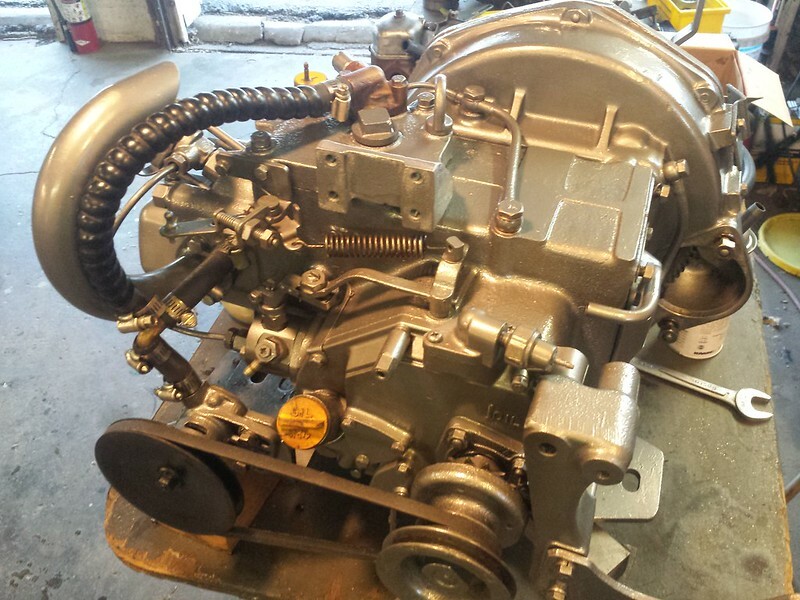 I bought a pair of these yanmar engines, or so I thought. Turns out we have 1.7333 engines. I'm short an Injection pump and and the injector, but have everything else in spades. 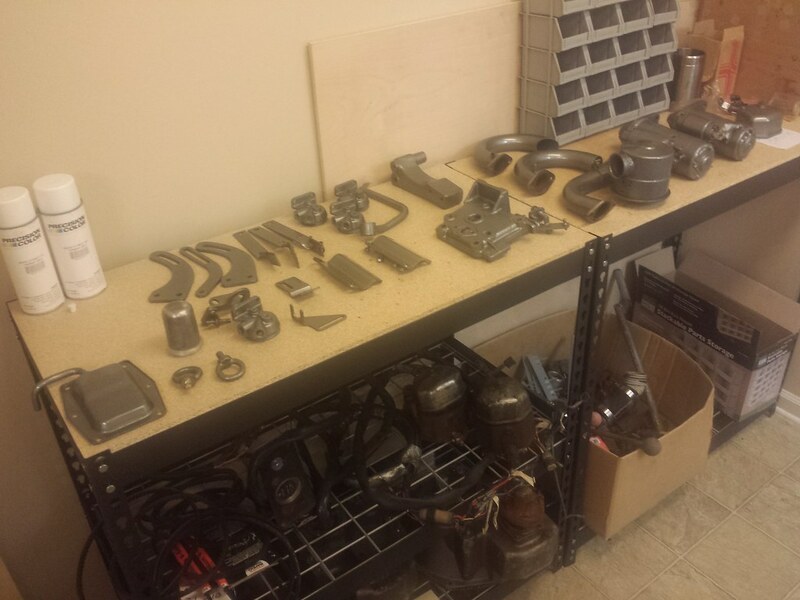 So, I now have a plentiful supply of working spare parts. Going to fetch it was a 8hr drive one way, so I took the fuel efficient car.... We managed to cram both engines and all the extra parts into my Hyundai Elantra. Pictures exist but don't do the task any justice. 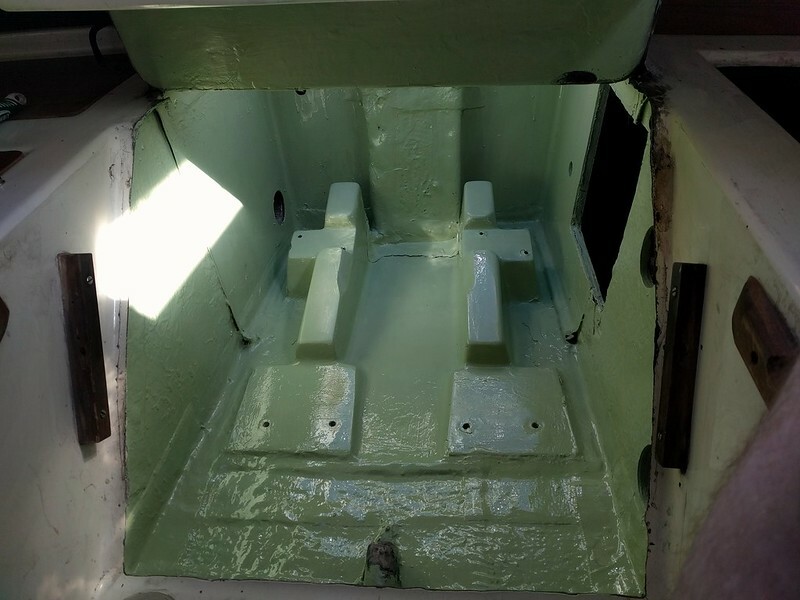 Step 1 through 73 is strip it down and repaint, refurbish, and inspect everything. 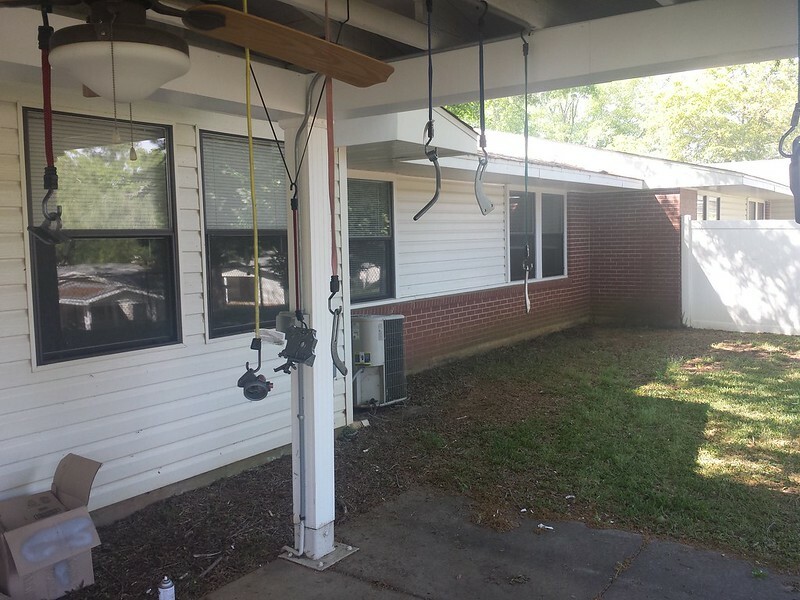 Step 74 is create yanmar windchimes in the backyard. Which gets us caught up from the last couple of months to this weekend. This weekend has been a constant task of prep, hang, paint, and repeat. But the growing pile of new looking parts is pretty rewarding work. Towguy and slanter like this. Last edited by stagg; 04-15-2018 at 08:23 PM. Reason: Adding more pictures. 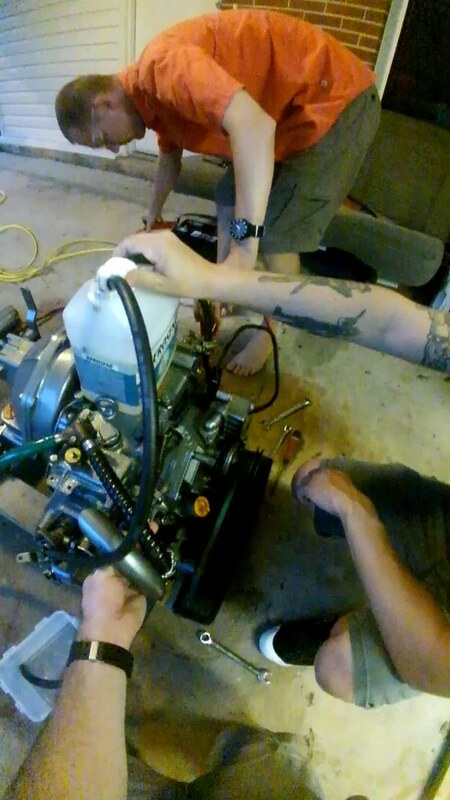 The only real battle I've had with this engine is removing the cylinder. It is pretty well glued in place, by rust, salt, and calcium buildup. Here it is bubbling away in a bath of acid. Hopefully this will convince the engine to give up on this old cylinder, so I can replace it. 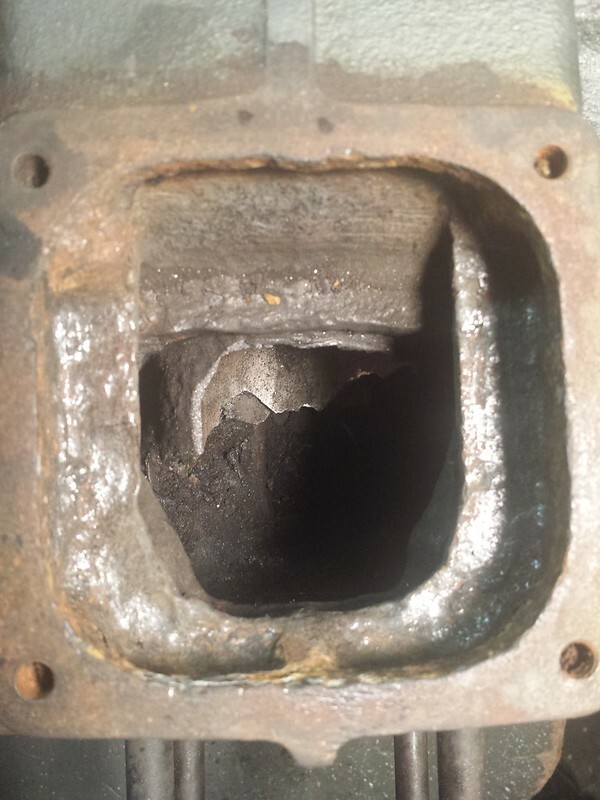 While the block is getting the acid treatment, its time to try reviving the piston. Last edited by stagg; 04-15-2018 at 08:17 PM. Boil boil toil and trouble! How cool. Thanks for sharing. I did this kind of project 35 years ago with a couple of VW beetle engines. I look forward to following your adventure. 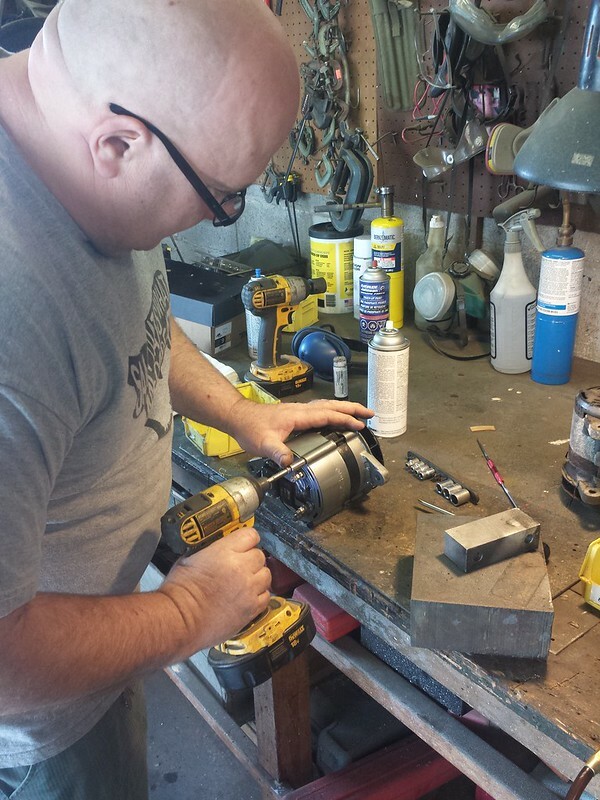 I'm cleaning up the engine block and transmission, and a couple of ah-ha moment. There are two dipstick lengths. Same plastic threaded piece at the top. Well wonder no more. Aswayze measured his for me, and the results are in. The long version makes sense in the transmission. I'm absolutely certain that I don't need my starter in an oil bath, and currently the short dipstick was juuust barely touching the tranmission oil. 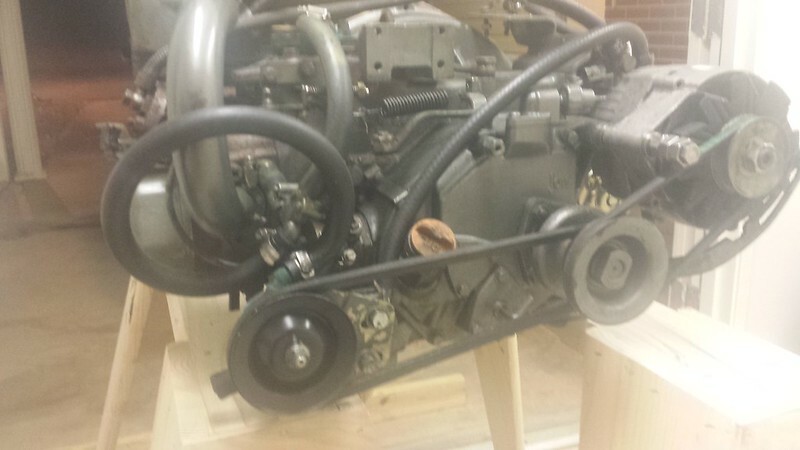 The short stick goes in the engine block, which holds a fairly large amount of oil. 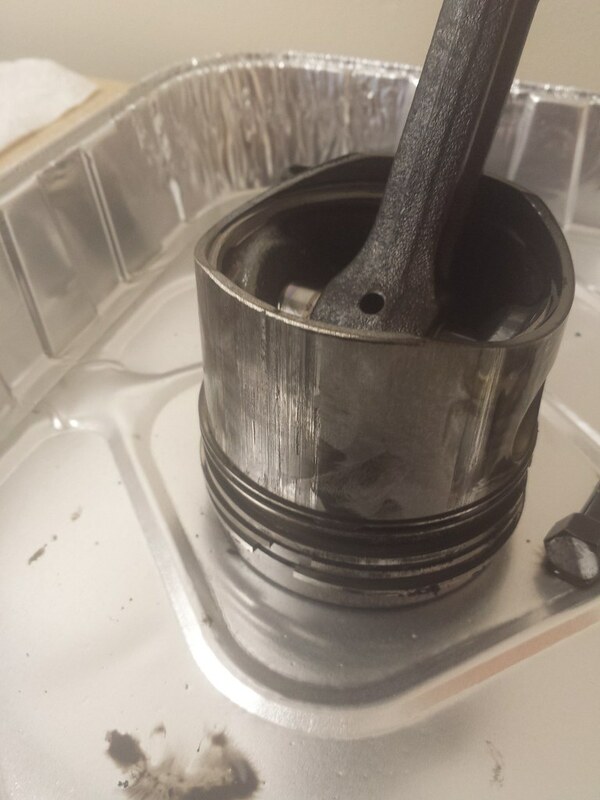 I'm inclined to think the previous owner mixed them up.... Might be why the cylinder and piston are all torn up too. Last edited by stagg; 04-16-2018 at 03:22 PM. Start with prep work. Might as well TRY to keep the dust storm out of the rest of the boat. Find the 60 grit flap sanding disk. 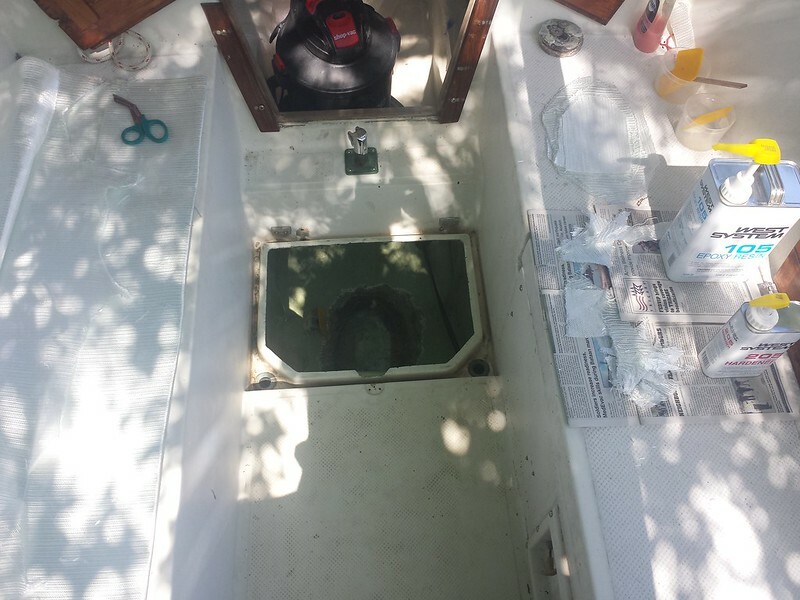 And fill the entire boat with fiberglass dust by grinding a giant hole in the bottom! 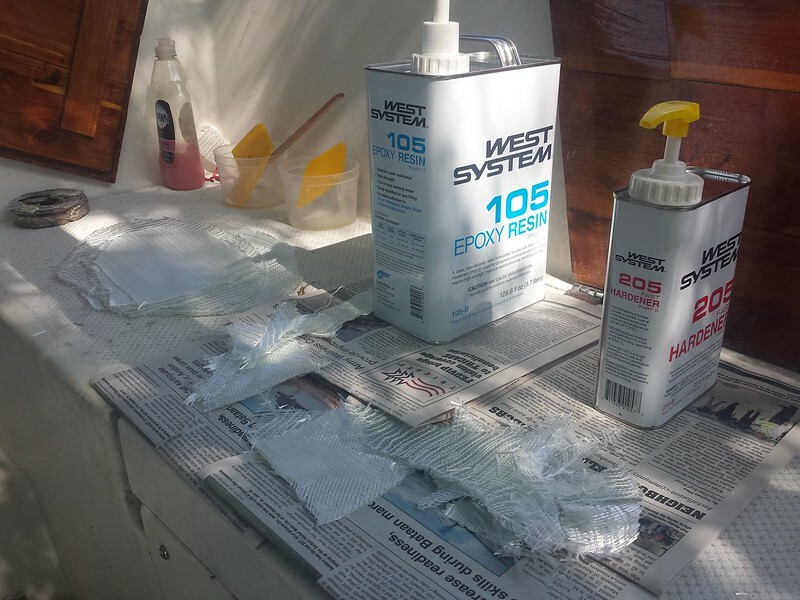 Using epoxy and biaxial weave fiberglass fill in the hole, in about 3 stages to keep the epoxy curing at a lower temp. 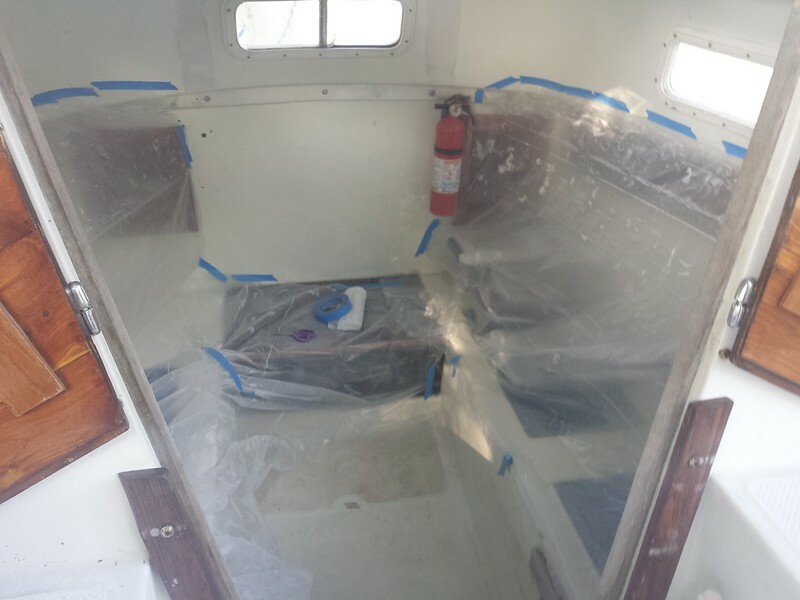 Here is the finished product, that will keep the seas out, and the boat on top of the water. The next hurdle will be measuring and building the engine mounts. This is the engine mount from SV Eastwind, and the rough model for the mounts that I will be making. Last edited by stagg; 04-30-2018 at 07:01 PM. Since Stagg has been remiss in his updates I will chime in. 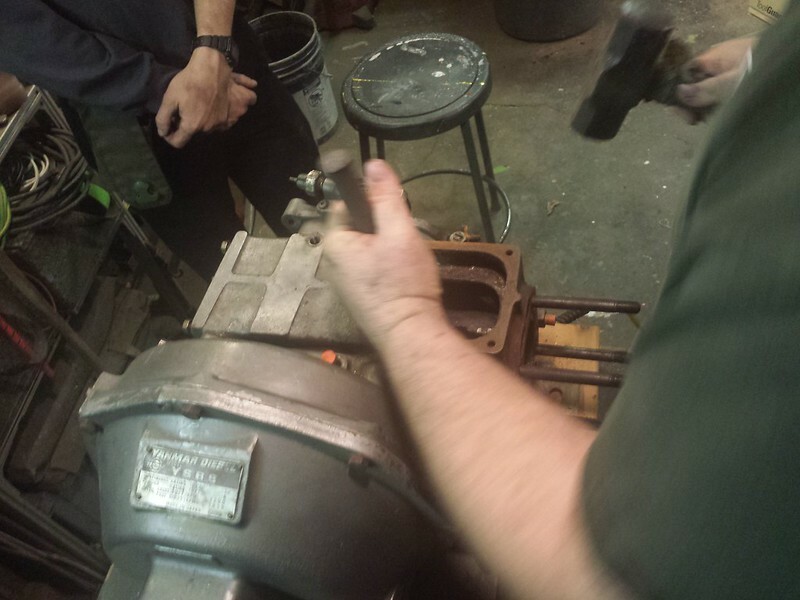 He was having a tough time getting the cylinder out of this engine despite the best efforts of my Mark2 Mod0 cylinder knocker outer tool I mailed down to him conveniently stuffed into one 40 pound flat rate box. Having had enough of my helpful heckling from 1000 miles away Stagg decided to load up his Hyundai and drive up to Kansas City and tell me to put up or shut up. 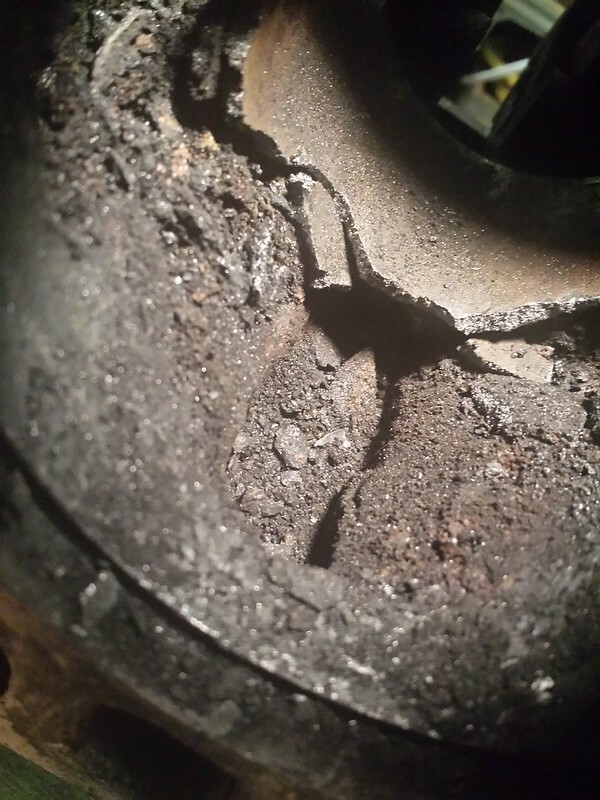 Turns out that yes, the cylinder was very very very stuck. Step 1: Shatter the cylinder. This will allow us to fight each stuck half separately. The cylinders are cast iron and believe it or not, they shatter without too much effort. Next take a hack saw and carefully cut MOST of the way through the cylinder at the top. From there, collapse in one side with a hammer and punch. This is a familiar trick to anyone who has ever had to remove a stuck seal. Basically, you just need to break the circle and it will come right free. 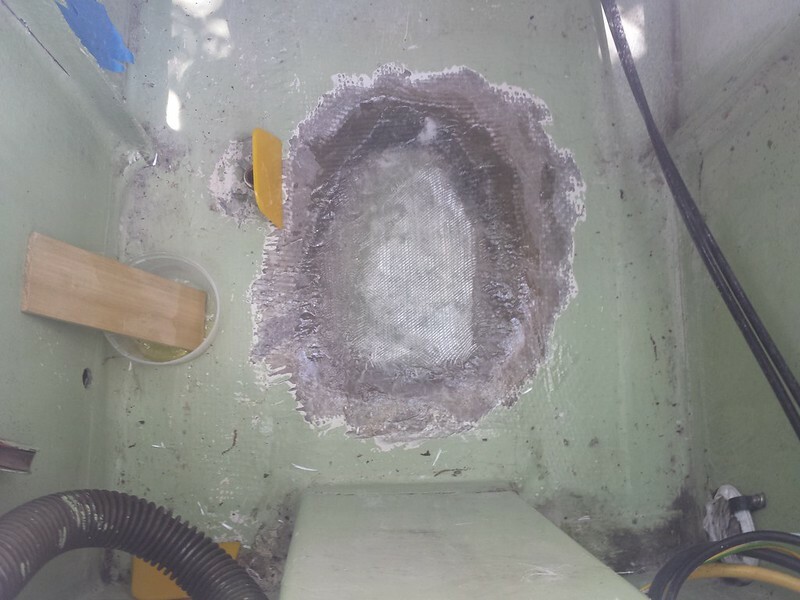 Corrosion and debris around the cooling water jacket. Yikes.... 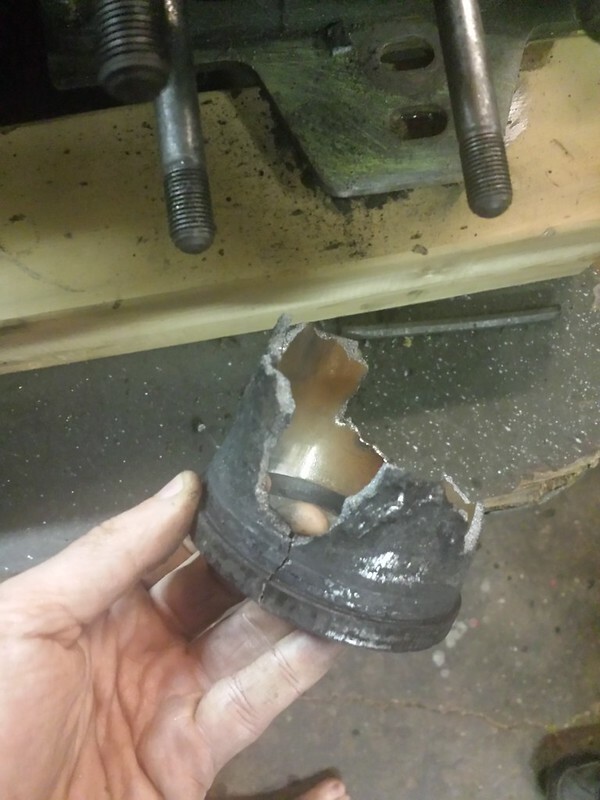 This was a running engine! Just the bottom portion remained. Now we went after it with a large brass block and an air hammer from the back side. Once everything was out we clean clean cleaned everything up, dealt with the corrosion and painted the inside of the water jacket to hopefully forstall this happening again any time soon. 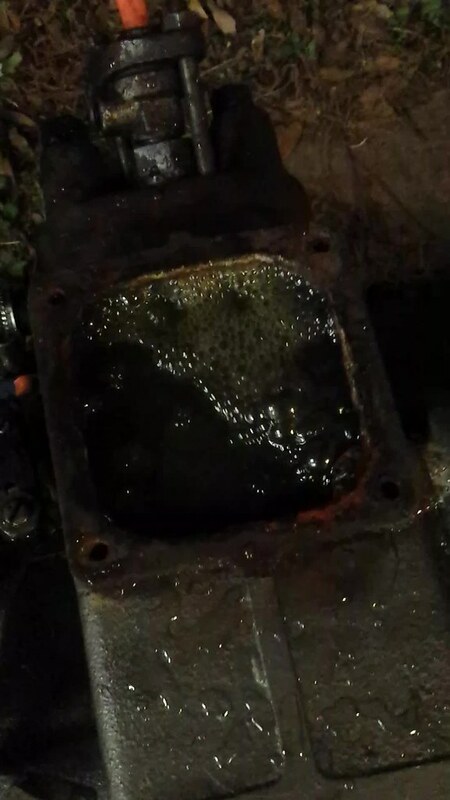 Water pump was a little iffy.... 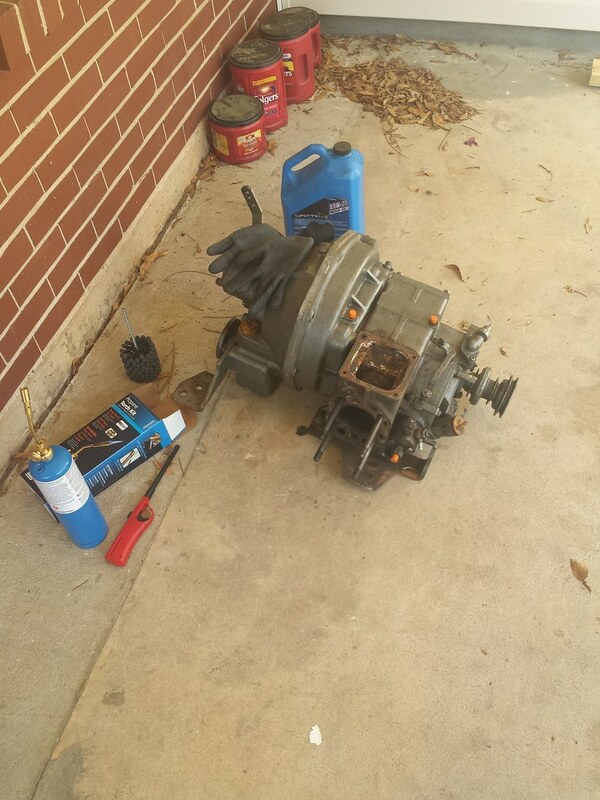 Replaced the bearings and the impeller, cleaned everything up nice. Alternator got stripped and cleaned as well as new bearings installed on him too. Quickly got much better looking as well. And back into the Hyundai from whence it came. Igor, throw the 3rd switch. Last edited by stagg; 05-27-2018 at 12:46 PM. Take that quiet suburban neighborhood! It's always a great leap forward once you animate the long idle engine. 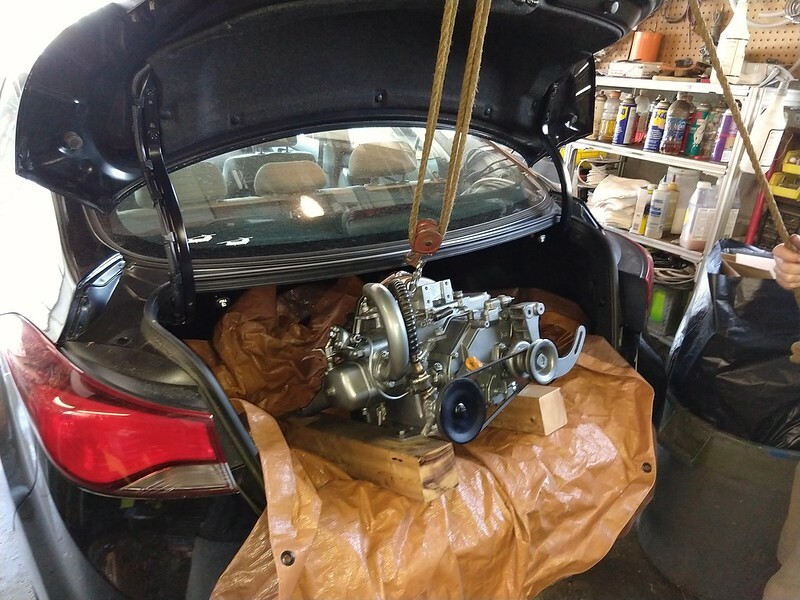 Now all you need is engine mounts and a way to make the propeller twirl around. SV SF is home. Quite litterally. Now its time to get back to work. 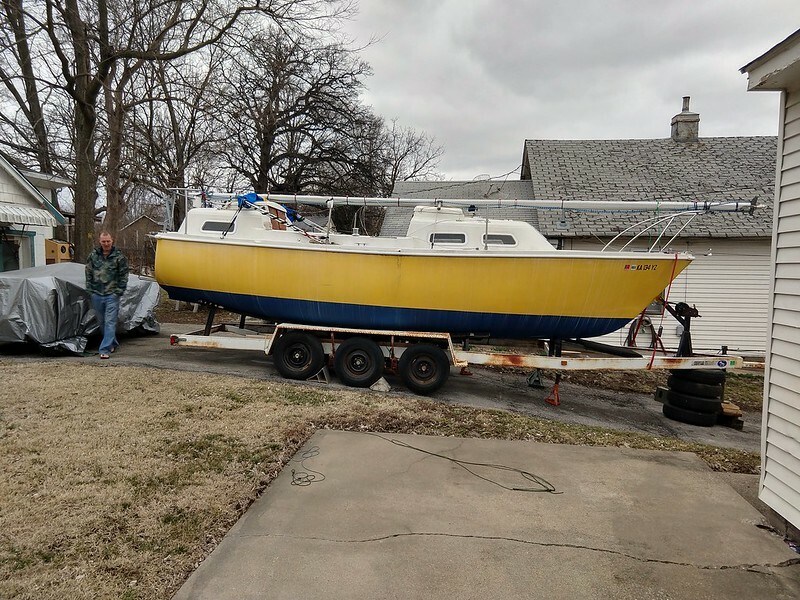 Forthcoming are: new electronics, solar, cushions, and rebuilt yanmar. oysterman23, Minnesail and SV Siren like this.